Free Shipping Included! 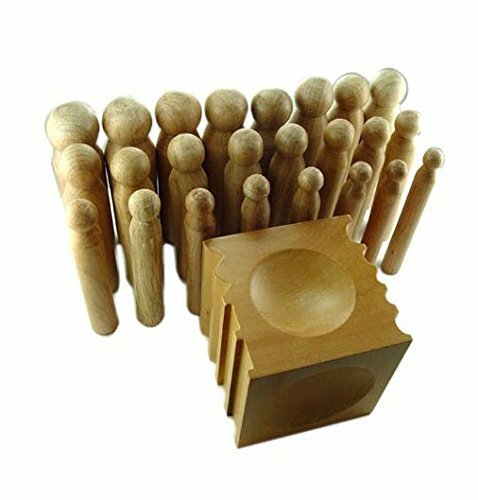 Mazbot 25 Piece Wood Dapping Doming Punch and Block Set by Mazbot at Designers Artists. MPN: 43237-2. Hurry! Limited time offer. Offer valid only while supplies last. Doming Block: Size: 2.75" x 2.75" x 2.75"
If you have any questions about this product by Mazbot, contact us by completing and submitting the form below. If you are looking for a specif part number, please include it with your message.